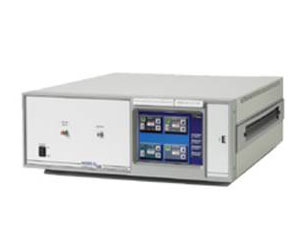 The PNG7000 Series instruments generate additive white Gaussian noise and provide a summing input to perform signal-to-noise or carrier-to-noise ratio testing capability. A key feature of this instrument is its low distortion signal path which sums the user-supplied signal with the internal precision white noise source. The noise source provides an exceptionally high crest factor of 18 dB for accurate bit error rate testing, even with large carrier-to-noise (CNR) or bit energy-to-noise density (EbNo) ratios.